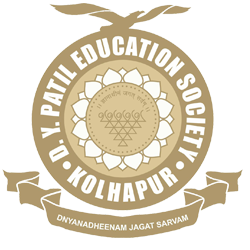 D.Y.Patil Education Society (Deemed University), Kolhapur was established in 2005 with a motto ‘Dnyanadheenam Jagat Sarvam’ which means ‘Knowledge is Everything in the World’. All activities aim to reflect the paths defined in the Vision, Mission and Goal statements. The University strives to make delivery of the various curriculum ‘learner centric’ to ensure holistic student development. Using latest in Information & Communication Technology, encouraging student participation in academic, research and extracurricular activities, providing the latest in learning resources and a keen emphasis on solidarity through education and community efforts are some areas of high priority. 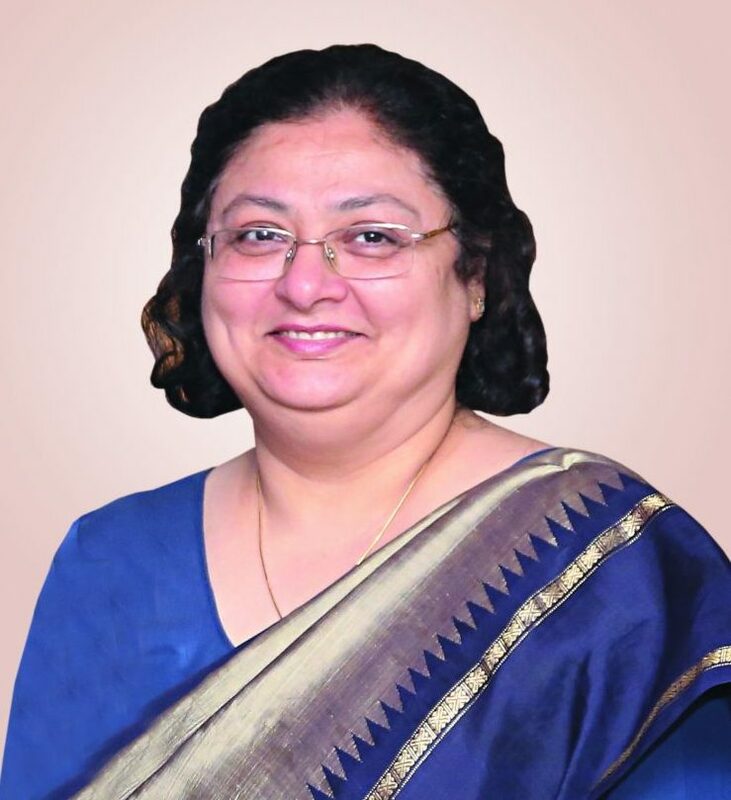 Various measures have been initiated over the years to assure students of an ambience and support system conducive to learning, new experiences and personal growth. As trends and technology advance across the globe, the University is committed to progress and change keeping in mind local needs, regulatory imperatives and national priorities. I welcome all the students who chose to be a part of our University, I am sure that you will feel proud on being associated with us and make us equally proud with your academic excellence.